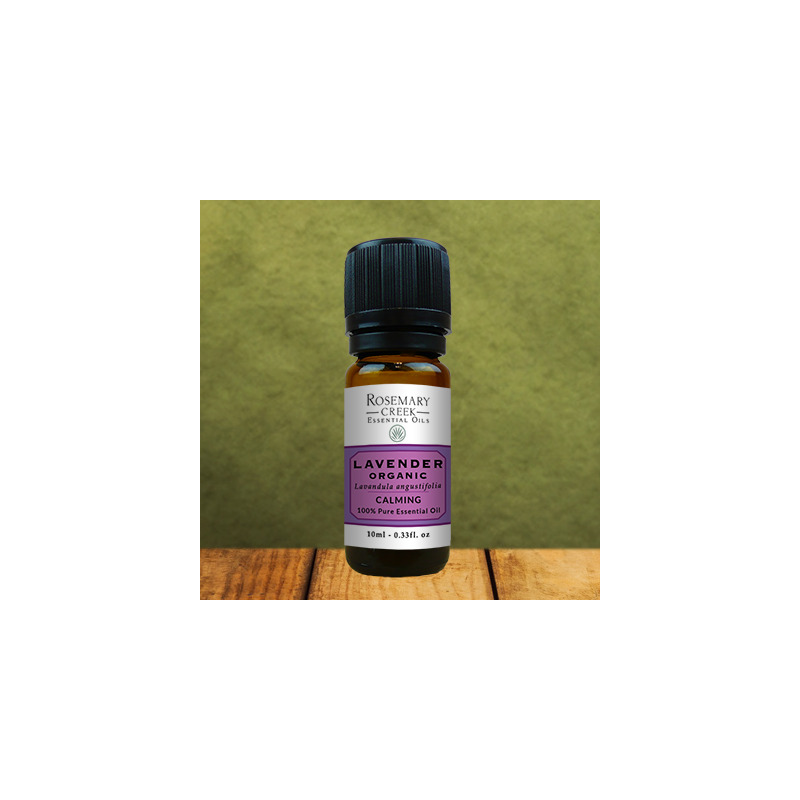 Organic Lavender Maillette essential oil has great calming and relaxing effects. 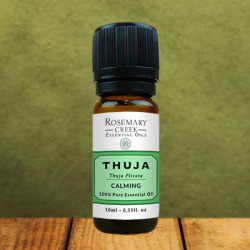 It is efficient in aromatherapy and to relieve pain. 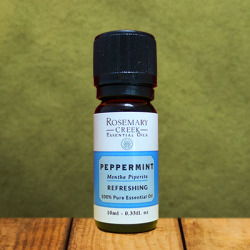 Other uses include as a bug repellent, skin health, candles, soaps and lotions. It has a sweet and distinct floral scent. Lavender is a purple flower plant used for its aromatic and healing properties since millennia. Egyptians used lavender for perfumes, Romans and Greeks used it for bathing and purifying the air. They early realized its great antibacterial effects on the skin and add it to ointments. Many species of lavender exist. Our lavender essential oil is a Lavender Maillette, known for its pleasant smell and for its calming properties. It is grown in high altitude which helps lavender to reach higher levels of Esters. Esters are the compounds associated with the sedative and calming effects of the plant. Also, this Lavender essential oil has a nice floral smell thanks to a high concentration of linalool. Lavender essential oil has strong sedative, analgesic, anti-inflammatory and antibacterial properties. It is ideal for relaxing body and mind, for relieving pain and for increasing effects of natural DIY products. Calming effects of lavender essential oil is coming from the sedative and analgesic properties of esters. 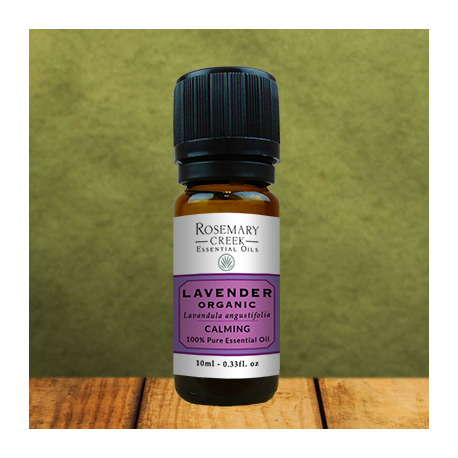 It makes lavender great for calming one’s nerves, reducing anxiety, and relieving stress. Lavender essential oil is effective in treating insomnia. Its calming properties help to improve sleep and feel rejuvenated. It is good to place lavender oil in a diffuser by your bed when sleeping, reading and relaxing. You can also place several drops in your bath for a deep relaxing moment. Thanks to its high concentration of linalyl acetate, Lavender essential oil has powerful analgesic and anti-inflammatory properties. It makes it great at relieving any kind of pain such as muscle aches, muscle tension, sprains, backaches, rheumatism and lumbago. Regular massages using lavender oil can also relieve joint pain. Lavender oil can be used to ease headaches. Apply a few drops to your neck, chest and temples. Unlike most every other essential oil, lavender can be applied directly to the skin without being diluted. However, lavender oil should not be taken internally or orally. Lavender essential oil antibacterial properties are effective in treating eczema, psoriasis, acne, wrinkles. It also helps the healing of wounds, cuts, burns and sunburns. Lavender floral aroma is a nice plus for homemade cosmetics. Add lavender essential oil and hemp essential oil to shea butter to create a nice muscle relaxing cream. The anti-bacterial properties of lavender make it a great addition to homemade cleaners. Added to white vinegar and water, lavender essential oil bring a pleasant scent when cleaning kitchens, bathrooms and counter tops. The pleasant aroma of lavender makes it a perfect choice for perfumes and scented candles. Its antibacterial and antiviral properties make it a terrific addition to soaps. It boosts the immune system and helps the resistance of various diseases, especially rare diseases like TB, typhoid and diphtheria. The smell of Lavender is effective against mosquitoes, moths and midges. The application of lavender oil on exposed skin, with its anti-inflammatory qualities, can reduce the irritation and pain associated with bites from those insects if you do happen to get bit by one. It is also effective on lice and nits. The best way to use the Lavender essential oil is topically. For massage, add 5 to 10 drops to a carrier oil, such as coconut oil or almond oil. You can also apply 1 drop directly on temples to relieve headaches. For a diffusion use, add 3 to 5 drops in a diffuser. Do not use this essential oil internally or orally. Lavender essential oil mixes very well with geranium, pine, tea tree, peppermint, and rose essential oils. Essential oils are concentrated and should be used with caution. Keep out of reach of children. Also, Lavender essential oil can be toxic if ingested. Do not ingest. Lavender essential oil should not be taken internally unless recommended and supervised by someone who is qualified. 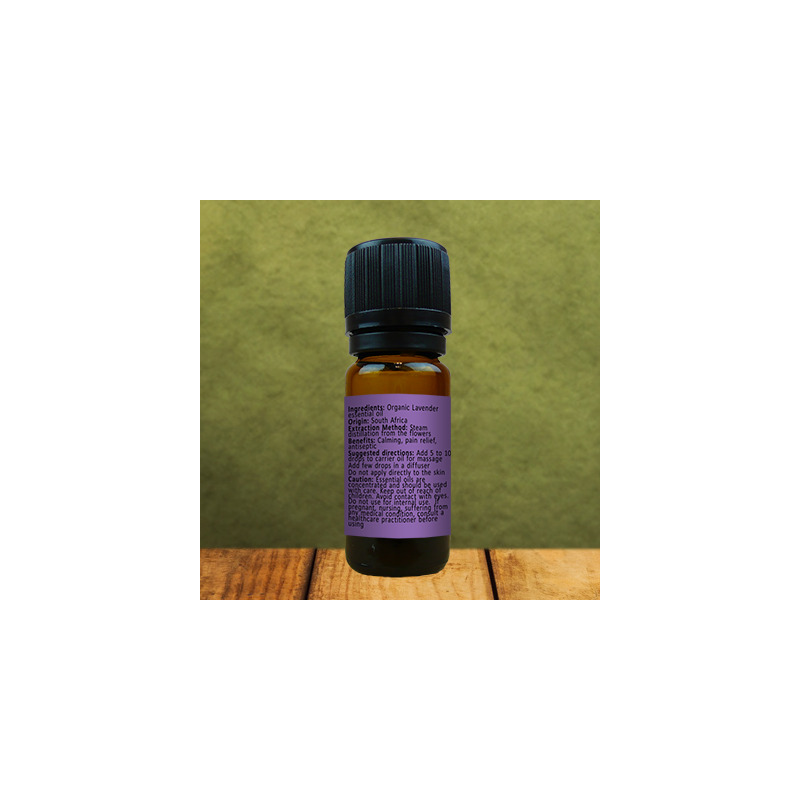 Since it contains linalool, it can cause an allergic reaction in topical use. Do not use if pregnant, nursing, elderly and for children under 7 years of age. If suffering from any medical condition, consult a healthcare practitioner before using.